As The Spine runners gradually finish. congratulations to anyone who manages to complete, in demanding conditions, it appears...Might it be warmer come this summer? Big thanks to Mike and Jim for continuing the Carshare League, just be asking around to share transport. As ever there is a mix of various events, starting soon with Blake's Heaven, in the Lakes. (one of Mike's regulars..) And as with any needed race, get pre-entries listed on the calendars and diaries....set the alarm if necessary. Mytholmroyd - re-arranged from before Christmas. 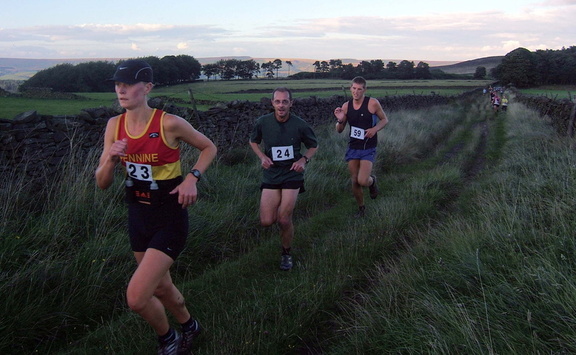 Peak Raid 3 – Round 4 – Castleton :- results.